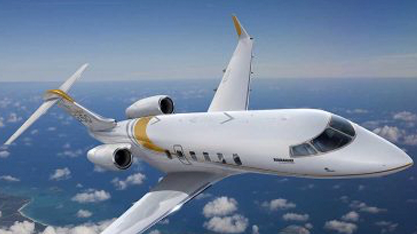 Sovereign private jet charter’s aim is to provide an extraordinary and first class experience solution to bespoke air travel for leisure or business travel, delivered with expert and overly personalised customer service. 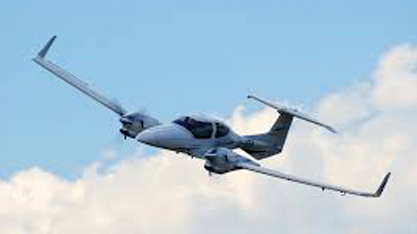 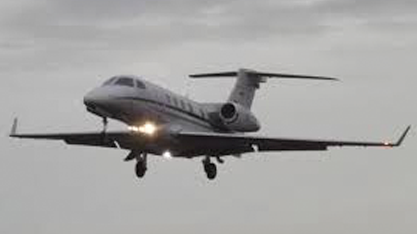 We are a mid range jet operator and our comprehensive range of private aviation services are at a new, unrivalled level of quality control previously unknown in the sector. 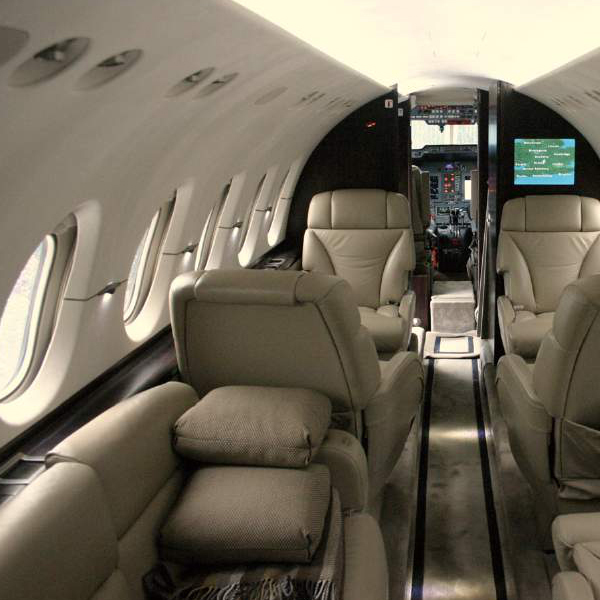 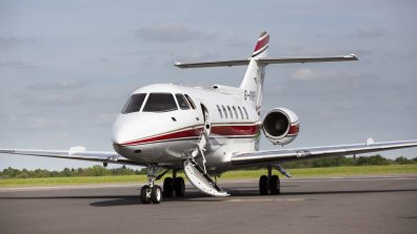 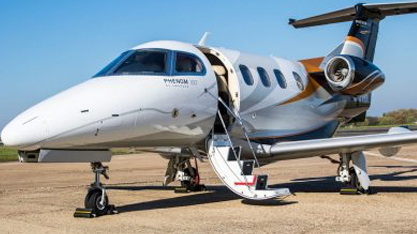 Depending on the aircraft available, we can fly up to 9 passengers to/from Biggin Hill in an empty leg flight. 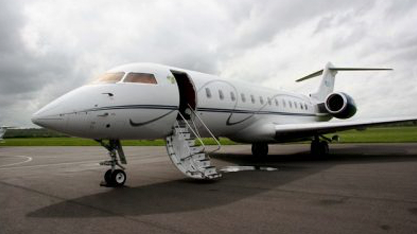 Travelling our jets offers privacy, comfort and can be a fantastic way to make any occasion extra special. 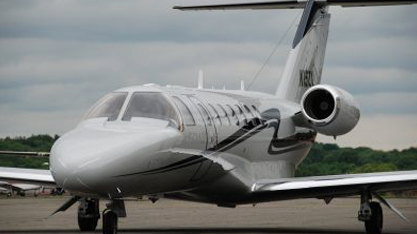 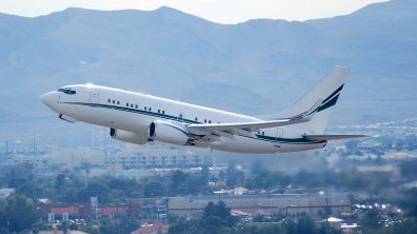 Empty legs are ideal for business trips and they are an effective way to impress clients. 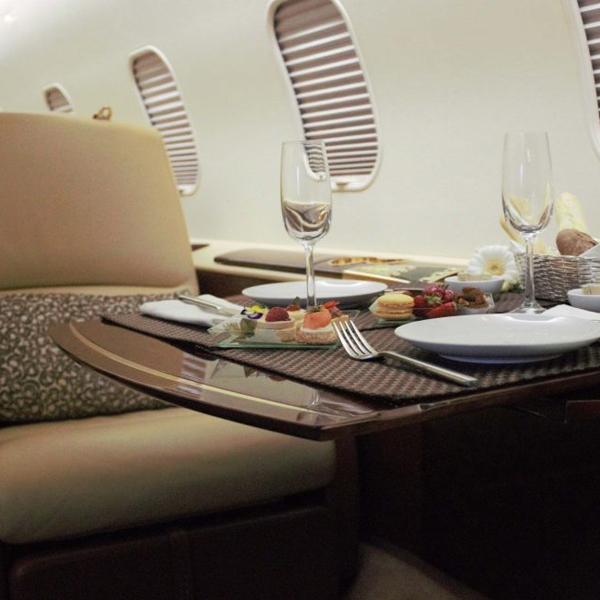 Sovereign has over 40 years of experience providing bespoke air travel solutions and we promise a first class experience. 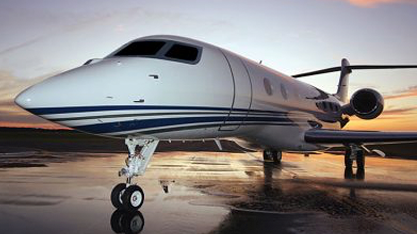 When you charter a private jet with us, every detail of the journey is tailored to your requirements as part of our personal service.